Underestimating the importance of images on a website is a serious mistake, both in the aspect of optimization for search engines, and, most of all, for the user experience (many times a good image is worth a thousand words). Optimizing the images is one of the most important aspects of on-site SEO. Let’s see what you can do to improve your blog and what tools to use (I’ll share with you detailed information about a plugin called “ShortPixel”, that can help you speed up your website and gain rankings on search engines). The first thing to consider when choosing the images for an article is the emotion you want to induce in your readers. Try to think about what happens as soon as you open a web page. I think that it’s the same pattern for everyone: first the images, then the text. Pictures, in fact, immediately capture the attention and arouse the emotions of your readers. The image optimization on a website is critical for a good ranking on search engines. Let’s see some of the best practices for a good optimization. ALT stands for “alternate text”. It indicates the HTML element to associate with the non-text parts of the content (mainly images) and offer a description, in case they could not be displayed. the lesser known benefit, but perhaps the most important is the accessibility of web pages. For example, the ALT attribute is the interpretation of the images by the voice readers for the blind internet users. Whenever is possible, try to include your keywords, but be sure to describe the images as best as possible. The image file names should be used to provide a further description (do not overdo it with the length); the search engines, in fact, also detect this data. Let’s say that the rule is the same as the “slug” of web pages: words separated by a hyphen (“-“). It’s better not to use spaces on the images filename because a space in the URL is replaced by “% 20” string, making the URL less mnemonic. If you can, try to add your keywords. makes little sense in SEO terms. In which way the size of images may affect the rankings? The answer is simple: the greater the file size, the more it will increase the loading time of web pages (which is one of the ranking factors considered by Google for SERPs). One of the most common errors is to use very large and not optimized images and then, once uploaded to the website, edit the file under “display settings”, with a custom size, changing “height” and “width”. 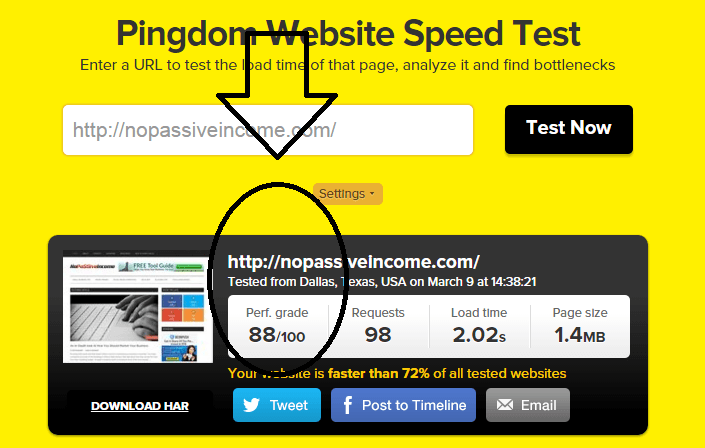 The result is an increase of the loading time of your site. 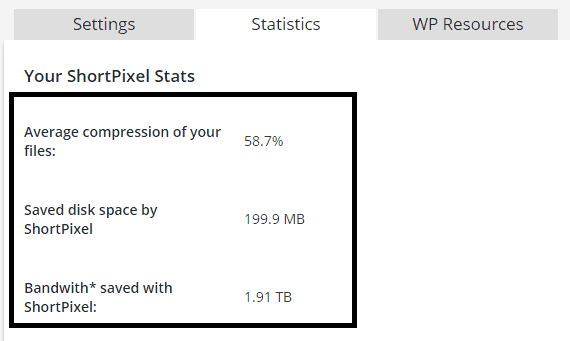 So, How Can You Reduce The Size of Your Site Images? Recently, I’ve stumbled upon a new tool, called ShortPixel. It basically makes your website load faster by reducing the size of your images and helping achieve better rankings in search engines (read more about this subject on Google blog). These are the formats available: PNG, JPG, GIF, plus PDF files. Let’s see how this plugin works. First, download the plugin by visiting the WordPress directory or by searching it in your WP dashboard. The installation is like any other WP plugins. Now, you need to add the API license. Just complete the free and quick registration to ShortPixel site and you’ll get one. Once you enter your API license key, the settings options will appear. The bulk image optimization option is great, as it allows you to compress and resize all your blog pictures at once. The process may take some time, depending on the number of images in your library. In the meantime, you can continue using your WP admin as usual, in a different browser window or tab (however, if you close this window, the bulk processing will pause until you open the media gallery or the ShortPixel bulk page again). 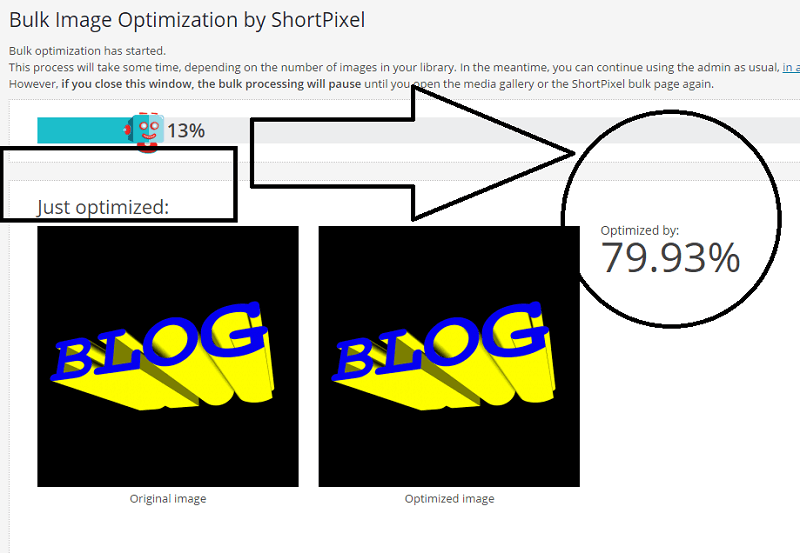 ShortPixel optimized that image on my blog by 79,93%! I made a few speed tests before starting the optimization process with ShortPixel. I’m not a “techie” and I understand I have more tasks to work on in order to improve my blog speed score. But with just a few minutes of work I was able to improve it from 84 to 88, thanks to ShortPixel! Both free and paid plans grant the same features and offer the same optimization quality. The difference is about the available image quota. With the free plan, you get 100 images/month and you can purchase, if you need more, additional image quota with a little fee ($4,99 for 5,000 image credits). 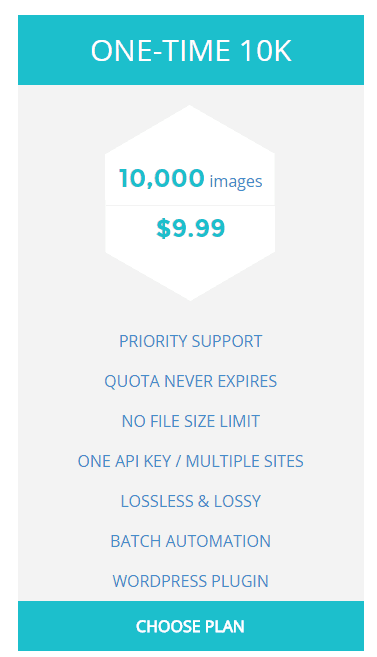 With as little as $9,99 (one-time payment), you get a total of 10,000 credits to use for compressing your site images. You pay once and use the credits till they are exhausted! I definitely suggest you to use ShortPixel plugin to optimize your blog images and speed up the loading time of your pages. I had extremely positive results and it was so easy! There are lots of reviews you can check also at WordPress plugin directory (click here to read them). If you want to run a quick test, check the free demo. Have you ever heard of ShortPixel? What methods are you using to compress your blog images? I liked this post. You shared useful information and that plugin seems promising. You should really test it, Nitin. ShortPixel is really awesome, easy to use even for not so tech experts like me! Wow! This is a cool plugin! I’m currently using WPSmushIt. Have you used that? I’m curious how it compares to ShortPixel? I might have to upload it and give it a shot. Thanks for sharing this with us! I remember to have installed WPSmush.it long time ago and had headaches to make it work. I haven’t looked into image optimization since then. I find ShortPixel extremely easy to use. I loved it, Brenda! Social Pixel really helps in image optimization. I think you should also include a piece of content about smush.it. 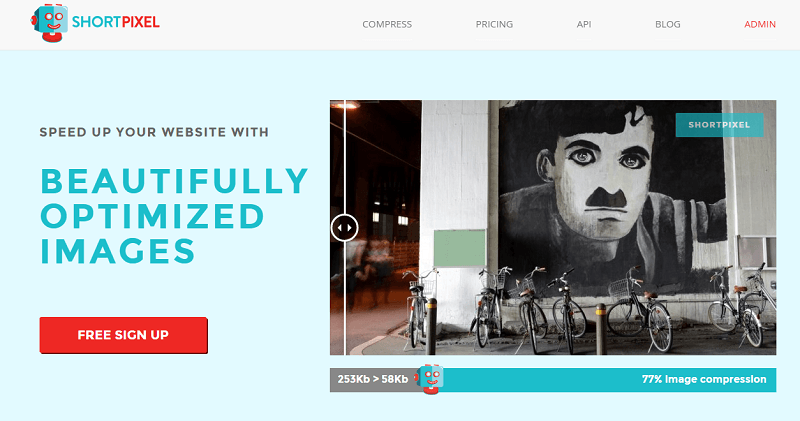 Its also an excellent plugin for image OPtimization. That should be an idea for a comparison post, mate. 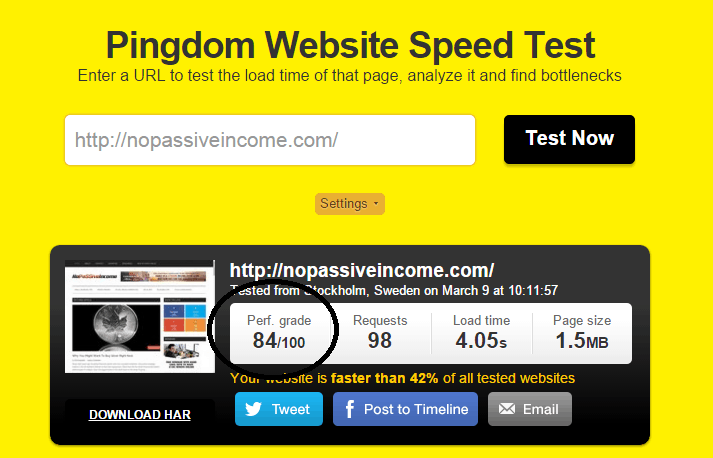 I have a fresh piece of content about speeding up a wordpress website. Around 1000+ Words. Please tell me if you would like to share on your blog. Great post Erik , I installed the plugin a few moments ago and its already optimized my pictures will try and upgrade in a few days to see the full power . Great Angelo, let me know how it goes.